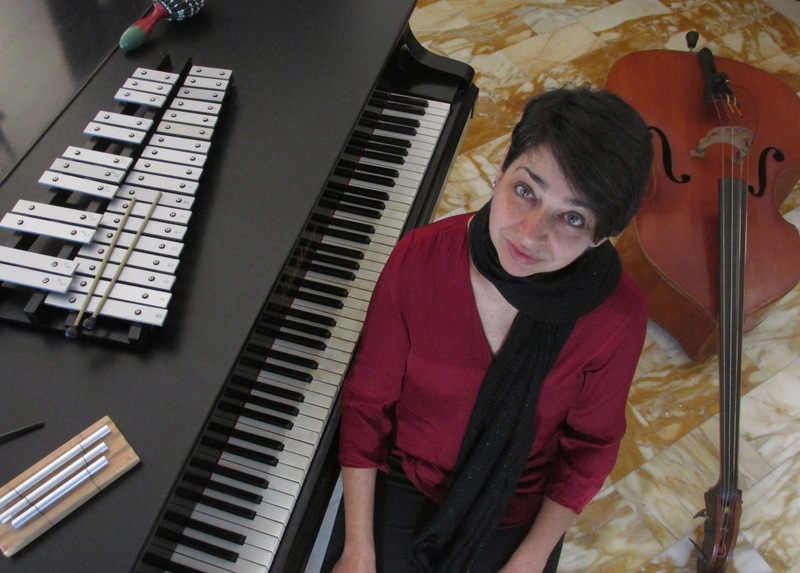 Silvia Corda is a pianist and a composer as well. She is mainly interested in jazz, contemporary music, improvised music and also in multimedia projects involving performing arts, contemporary dance, video, cinema, theatre. She has collaborated with: Giancarlo Schiaffini, Gianni Mimmo, Marco Colonna, Roberto Pellegrini, Simon Balestrazzi, Takatsuna Mukai, Paulo Chagas, Bruno Tommaso, Orchestra Jazz della Sardegna, Joao Pedro Viegas and many others. She is also a toy piano player performing compositions and improvisations by herself, John Cage, Matthew McConnell, Karlheinz Essl, Vanessa Lann. She had many recognitions for her activity as a composer (Uncaged Competition 2013 a New York, Fiteen Minutes of Fame a Los Angeles, Risuonanze 2014 - Friuli, Tokyo Gen'On Project at Istituto Italiano di Cultura di Tokio). Her compositions are played by musicians such as Phyllis Chen, Mark Robson, Aki Kuroda. She recorded for Splasc(h), Digitalis Purpurea, SdM, Magick with tears, La BËl, Pan y Rosas, Creative Sources, Azoth, Boogie Post Recordings, Amirani Records. Reviews, articles and interviews appeared on: Down Beat, Musica Jazz, All About Jazz, The New York Times, Rai Radio3, JazzIt and many others.